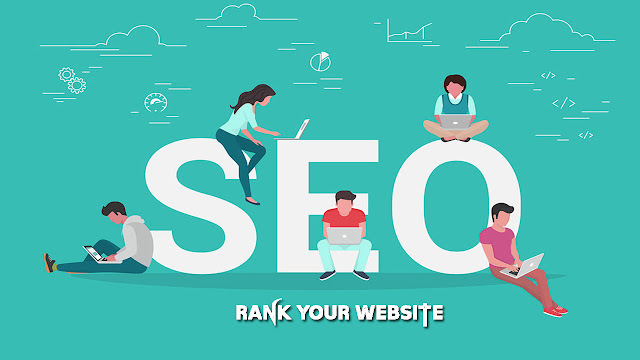 Today we are explaining few steps to rank your website in Google search. These steps will get you rank faster, if you follow accordingly. Searching for a accurate keyword should be a priority for every website or business. Being a developer if you are developing your website by yourself or hired a company to do it. Remember to take a domain name mentioning a main keyword or if it is a business remember to add a html page with permalink using your main keyword. It will help you to rank your website faster in Google search on the desired keyword. When you are writing a content of your site remember to add relevant keywords in it. However do remember to maintain the keyword density according to content length. Do remember to mention keyword phrase in the content. It helps you to rank faster. If you are not expert in writing content, you require a web copy writer. As they are expert in writing content for your website. A content is considered to be the king. It is also an important task. Increasing relevant backlinks of your site will help your site to rank fast. There are various ways to build backlinks. Follow the link for more clarifications How to increase backlinks? How will we monitor the performance? To monitor your site results you should use Google analytics. It has lots of options to check which gives you complete history about your website. Success of every business and website depends on Google search results. There are two ways to rank your website either do it by yourself or hire a company.